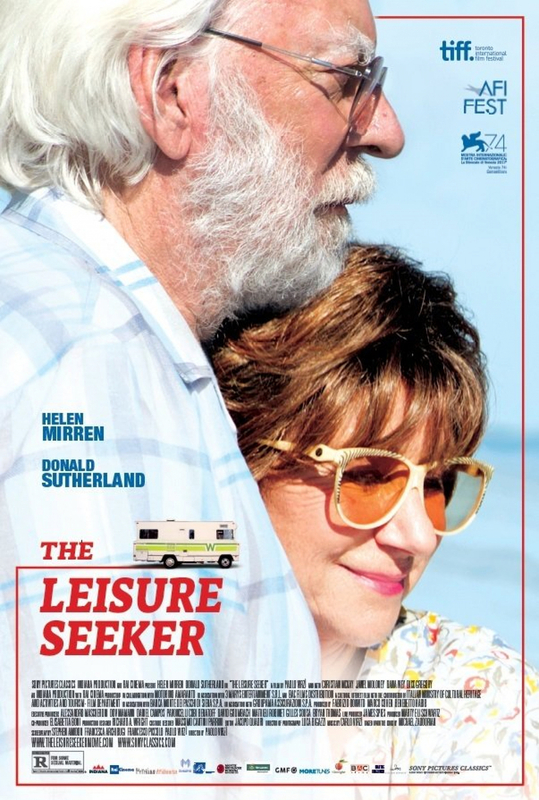 The Leisure Seeker DVD release date was set for July 10, 2018 and available on Digital HD from Amazon Video and iTunes on July 10, 2018. Long-term couple John and Ella Robina are experiencing the struggles of growing older. With John having Alzheimer's and Ella undergoing cancer treatment, they decide to abandon their disease-stricken lifestyles and embark on a journey from Boston to Key West in an attempt to fully live what's left of their lives. Their trusty RV, which they've dubbed 'The Leisure Seeker', will be their mode of transportation as they enjoy what may be their last adventure together.